If you want an action adventure RPG, with platform elements both 2D and 3D, upgrades, multiple story paths with plot changing choices, and crazy dragon bosses, look no further, Dragon Valor is what you came for. 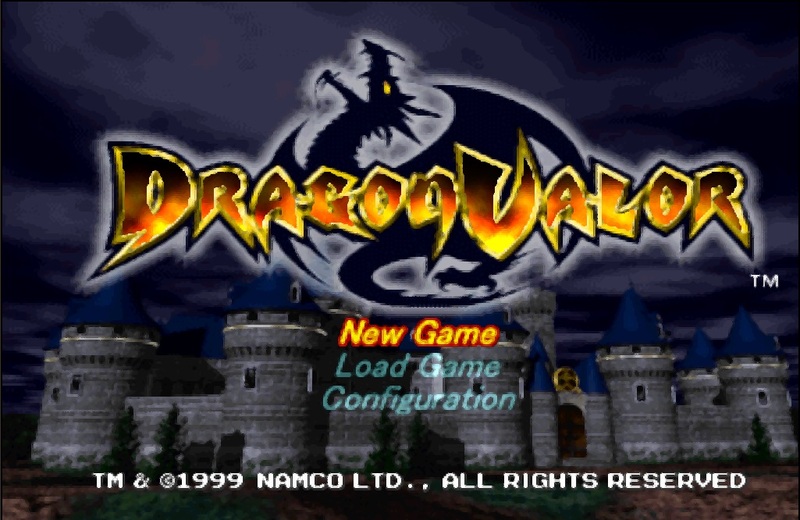 The game starts out with the return of an evil dragon, who destroys the home village of a man named Clovis. He finds a magic sword of legend, which is kind of typical and standard, but plays a bigger role in the story later. 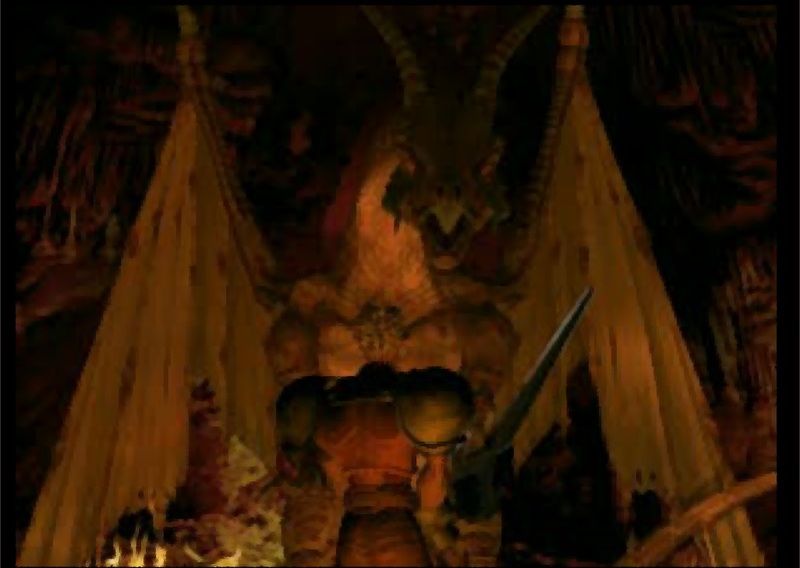 With the sword, he confronts the dragon and defeats him. You get to play this as the tutorial level to the game, playing mostly in the 2D areas. You encounter a variety of enemies while learning how to hack, slash and dodge the many obstacles and traps of the game. You also get a brief introduction to magic. In chapter 1 you have access a world map and things get more interesting. You play as an older Clovis, hunting another dragon and will be introduced to the inheritance mechanic of the game. Basically while fighting monsters, they will drop money and items based on what way they were defeated. They will provide large buffs to magic, health or strength or you can use money to buy items that provide much smaller buffs. The trick is, the smaller items can be inherited by your ancestors, the larger buffs can not be inherited. Depending on choices made by the player, the chapter will end with Clovis fathering a different child, into different social upbringings and classes. This greatly adds to the replay value of this game, because to see the whole story and get the best ending you need to play each route on the one save file. The game play style of mixing between 2D and 3D platformer works very well, keeping the game interesting as it varies up the way you react to the environment stopping the action from becoming too repetitive. If you like magic and range, over hack and slash, there is a fair bit of support for you in this game, though you will most likely find yourself resorting to the handy two-slash dodge and counter-kick in non boss battles. 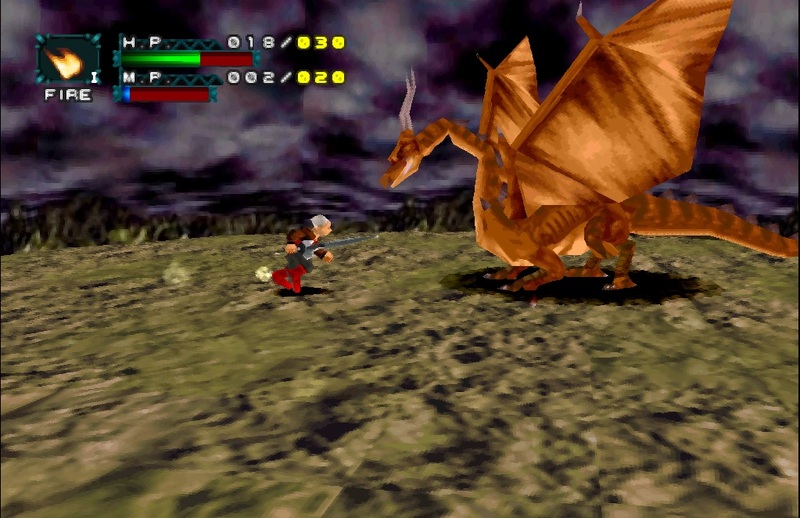 The main boss battles are pretty cool, with the bosses using various attacks and different phases to keep you on your toes, while the rule of thumb is, chop a dragon in the neck, you have to remember, not all bosses are dragons. The game has a large cast of villains that don’t fully emerge until different paths have been played and this is when the secrets about the magic sword start to be revealed. The game has a really good soundtrack. It has an old high fantasy feel to it during loading screens, which include a lot of story text, giving you something to read while the level loads. However the music also has a more modern fantasy computer game style during the levels, which helps keep the pace and tempo. Often you find you are attacking and dodging attacks in time with the music. Dragon Valor has an awesome opening video, but the one flaw to spot about this game is the inconsistency of its graphics. Some monsters and dragons look awesome, menacing and impressive, while others look like horrible box monster blobs. The graphics are particularly bad for character models facial features. This can be ignored because the game is really fun, has a good soundtrack and playability, but for the scenes and models that looked so well, the bad ones are pretty obvious. If you’re a competitive player doing speed runs, you can probably break this game in a couple of hours, but if your playing the game for the story or the fun, you should get a few days out of it.